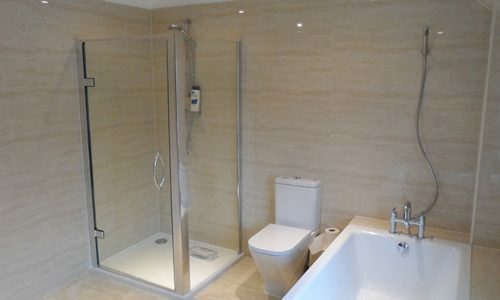 If you’re searching for competitively priced building services in Dorset guaranteed to transform your home from mediocre to extraordinary, look no further than Franks Maintenance Group Ltd. Boasting a wealth of knowledge that encompasses a wide range of services, we can provide you with a variety of improvements. Get in touch by calling 01747 826 656 to find out more. From renovated bathrooms to brand new kitchens and loft conversions and more; there is no shortage to what we as a team are capable of. If you’re looking to make a home for you and your family that is in keeping with your style, enlist our building services in Dorset today. No matter how big or small your project might be, you can expect nothing short of professional service from our team. To give you an idea of how our building contractors Dorset team can help bring your vision to life, we’ve listed more information about some of our services below. If your entire house is in need of a makeover, you’ll be happy to hear that Franks Maintenance Group Ltd can handle the demands of such a large project. Every room will invoke a style that encapsulates you as an individual. 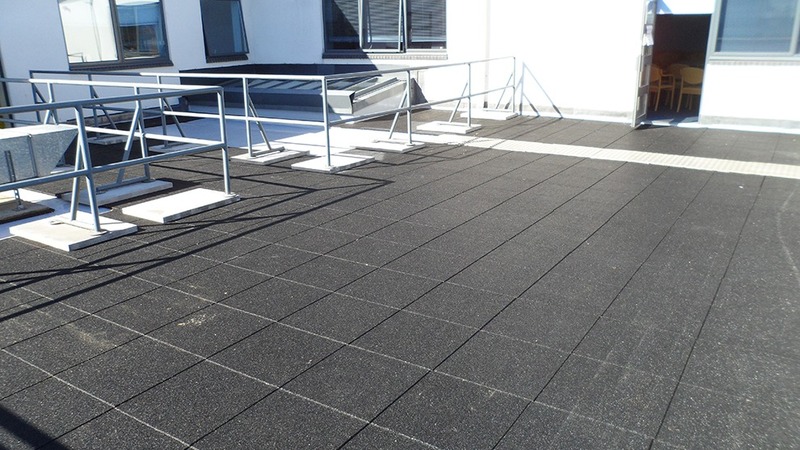 One aspect of our Dorset building services is to visualise how the final result will look and to tweak each element to create a seamless finish. 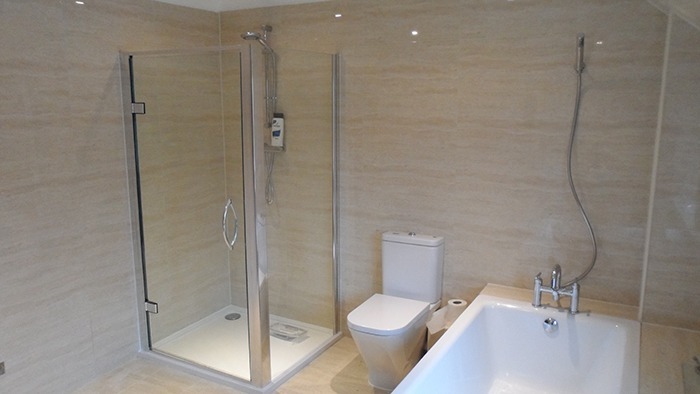 Our home refurbishment service will also re-work areas of the home to make them more practical. If you’ve ever desired a bigger lounge space, a study area or perhaps a kitchen that is laden with more features; this is your opportunity. Thanks to our building contractors Dorset experts, you’ll enjoy a home that has been tailored to your lifestyle. Perhaps you simply wish to focus on a single room. If this is the case, we recommend that you inquire about one of our fantastic bathroom renovations. The bathroom is one of the most widely used rooms in any property and is frequented by those who live there and guests alike. Visitors to your home will be in awe when they see what building services in Dorset can do for you. Another popular choice is the kitchen as this is the room most commonly used to entertain guests and to prepare meals in. With a kitchen renovation, functionality is just as important as the aesthetics. Here at Franks Maintenance Group Ltd, we supply and fit kitchens that look incredible and boast features that complement your daily life. From integrated appliances to exquisite worktops, you can expect quality kitchens when you choose the finest building services Dorset can offer. 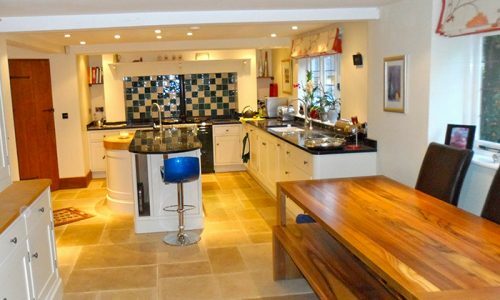 Whether you’re looking for a kitchen that lets you unleash your inner Ramsay or simply for a place to relax in the morning with a coffee, choose our building services in Dorset. 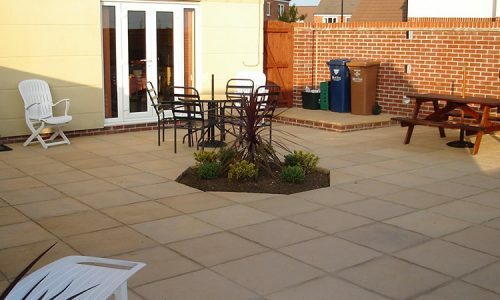 Here at Franks Maintenance Group Ltd, our Dorset building services don’t just stop with the home; they also extend to your garden. If your outdoor space is looking a little lacklustre, our landscaping and paving services can breathe new life into everything. We can supply and install paving and driveways in a range of colours. 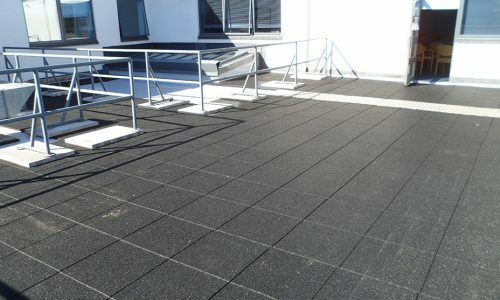 These are available in a choice of materials including natural stone, slabs, block paving and more. Our building services in Dorset can even accommodate complete garden makeovers, full landscape design, turfing, fencing and so much more. So, if your garden has seen better days, give us a call today to see how we can help. Here at Franks Maintenance Group Ltd, we possess many years of experience in delivering building services in Dorset that are of the highest quality. Our team consists of some of the most talented contractors around, a fact demonstrated by the level of workmanship that we provide on a frequent basis. It is for this reason that we are often considered the most sought-after choice for building services Dorset. This, and our prices which we benchmark against those of our competitors to ensure that we stay as competitive as possible. As a company, we are also widely accredited by organisations such as PASMA and CITB and are proud members of the FMB. So, if you’re searching for quality services, affordable prices and a friendly team of professionals, look no further than the Dorset building services offered by Franks Maintenance Group Ltd. Call Franks Maintenance Group today on 01747 826 656 and see what sets our building services in Dorset apart from all the rest.